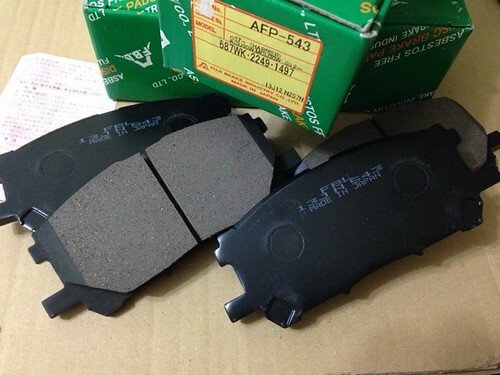 The company is dealing in automotive spare-parts for the aftermarket. 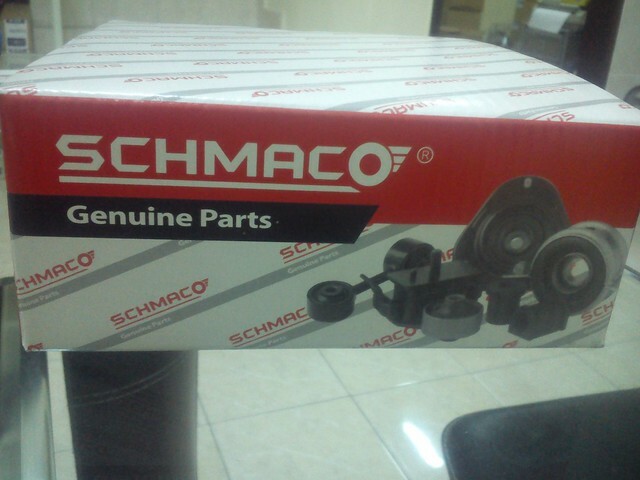 Among our products are Engine Mounting, Absorber Mounting, Spring Bumper, Lower Arm Bushing, Stabilizer Bar Bushes, Spring Bushes, Shock & Bumper Bushes, C.V and Steering Boots etc. 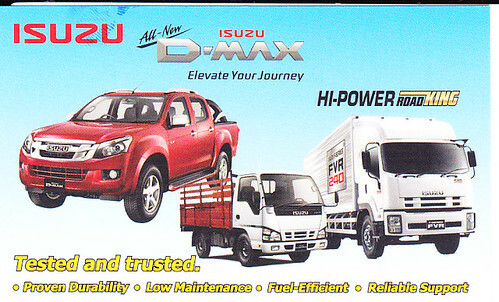 Our customers are wholesalers, distributors, service centers etc. 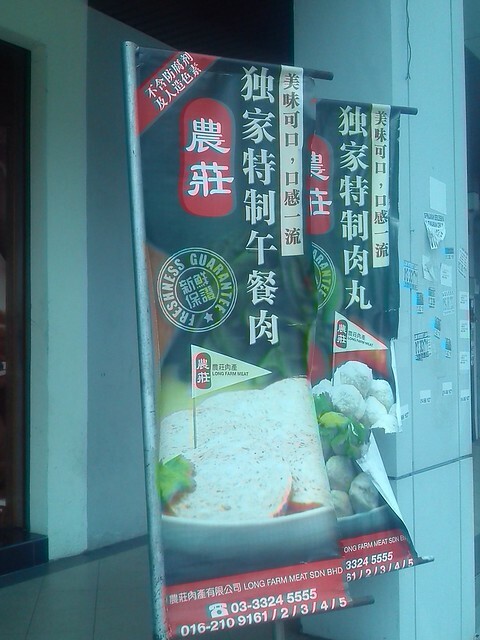 with whom we maintain trust and confidence for mutual gain and prosperity. 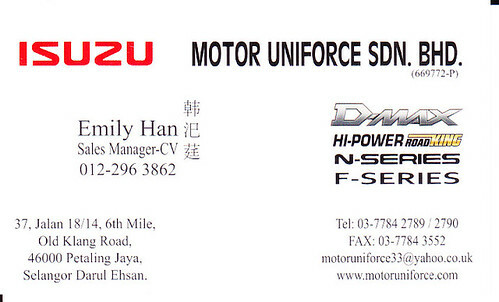 Our aim is to provide excellent service to our customers through well-trained, efficient and high-morale professionals with genuine quality products. 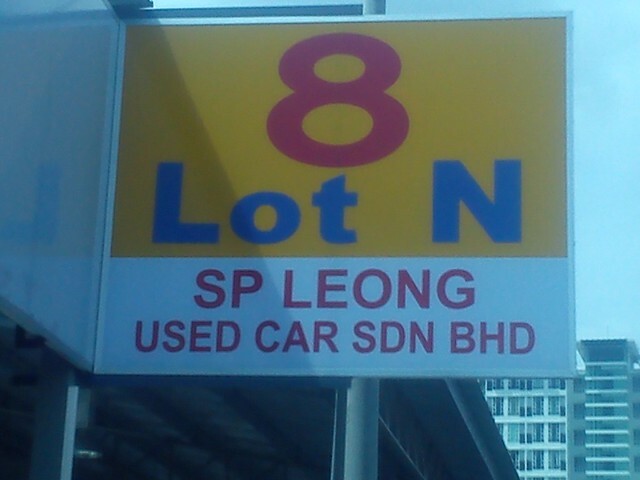 18 , LORONG DELIMA 4C, BANDAR PARKLANDS, 41000 KLANG, SELANGOR. 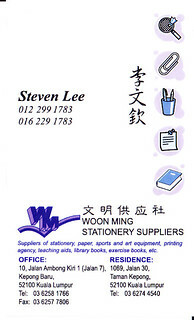 Top Wear Fashion & Design (TW) is a partnership company that was founded in 2002. The organization has, slowly but surely, taken strides that have catapulted from modest beginnings to a company with a strong foundation. 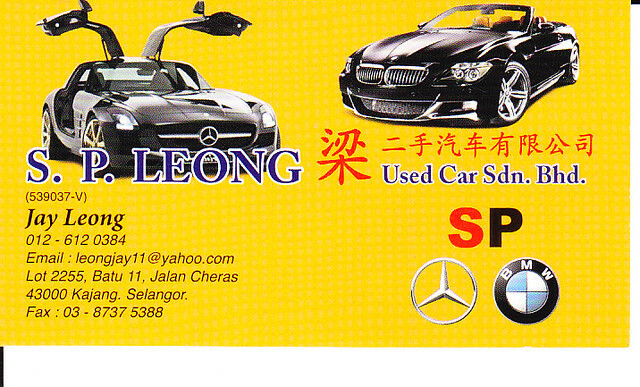 It caters to the specific requirements of wholesalers, dealers and agents around Malaysia. 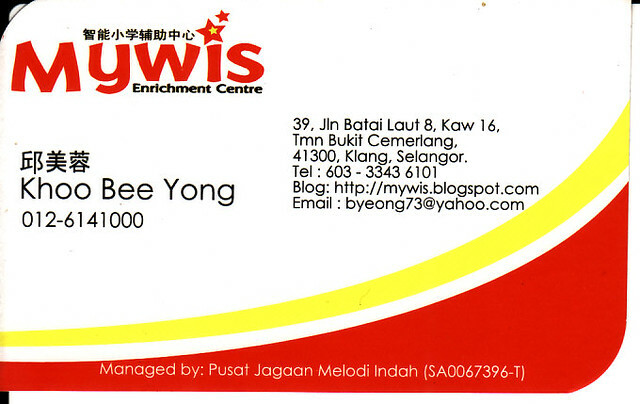 With is head-office in Kuala Lumpur, TW has been able to bring together all aspects that are needed towards competitive production and distribution of silver-plated jewelries paired with high quality Swarovski crystals. 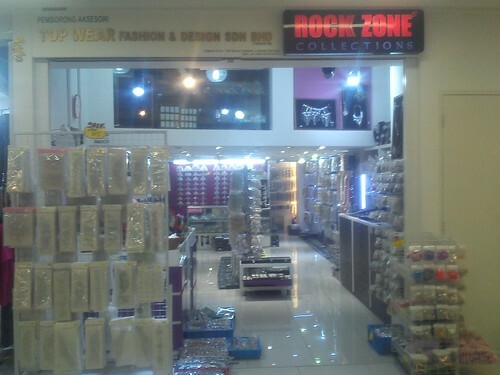 Ranging over 250 different types of necklaces to brooches, earrings and many other fashion accessories. 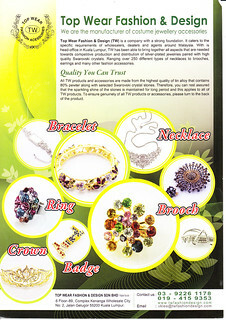 TW is able to get you the best product quality at a very affordable price. Furthermore, TW understand fashion, and constantly keeping up with the latest trends so that you don’t have to worry much. 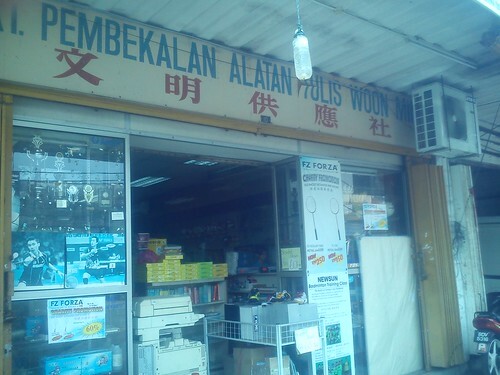 TW’s staff is knowledgeable and aware about the fashion trends of local market; hence TW can assist you in exploring new ideas in all your fashion accessories needs. 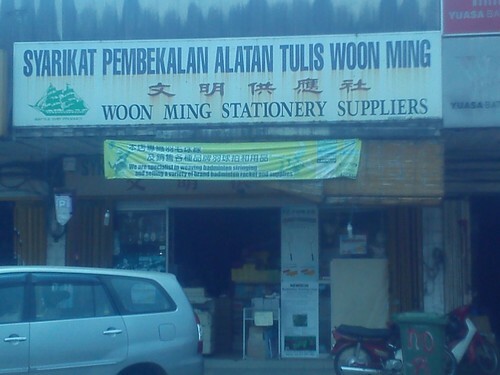 Aside from that, TW can even provide tailor make accessories according to your specific and unique requirements. If you love dealing with accessories and fashion, need a certain something to start off a business, or are looking for a special gift, you’ll love what TW has to offer. TW invite you to discover a specially designed full service boutique where you can immerse yourself in a truly enjoyable and relaxed business venture. All TW products and accessories is made from the highest quality of tin alloy that contains 80% pewter along with selected Swarovski crystal stones. Therefore, you can rest assured that the sparkling shine of the stones is maintained for long period and this applies to all of TW products. 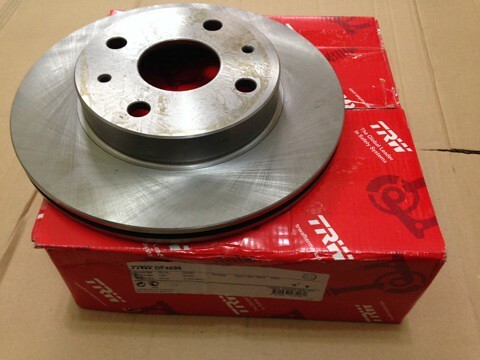 Along with TW special electro plating technology, this will ensures that the color of every piece of the accessories’ luster will not fade even being exposed to the highest air humidity or condition. As parents, all of us have the responsibility of making the right choices for our children be it the right kind of food, clothing and education for our children. 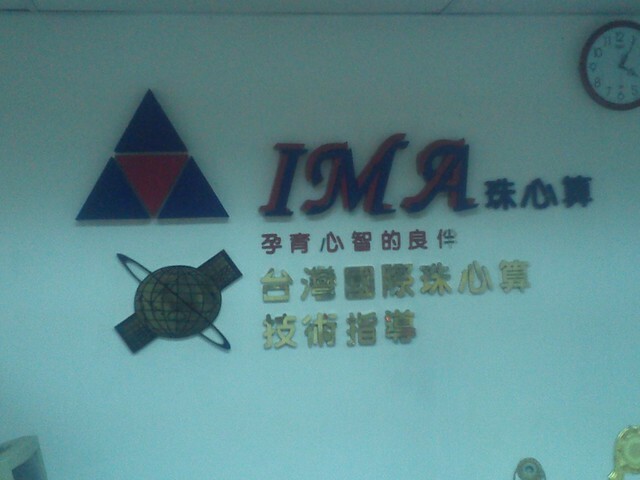 At IMA, we have made our choice to be in the people improvement and advancement business. 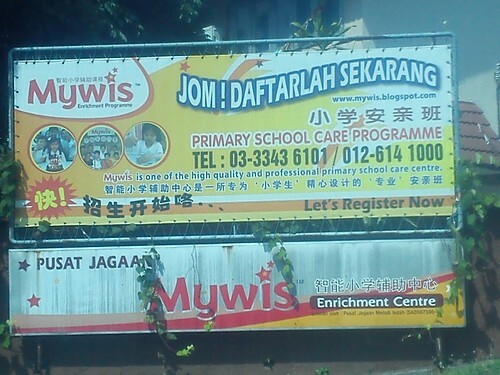 Our vision is to lead and prepare our children to assume future leadership roles. 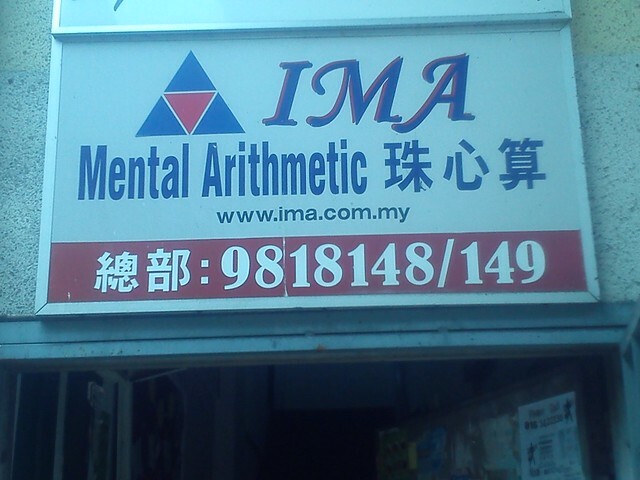 In this regard, IMA is a well established and well-organized institution devoted to our objective of providing quality education in abacus and mental arithmetic study. 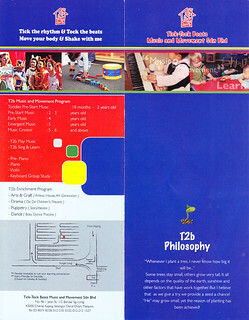 Our education methodology is unique, forward looking with classes conducted in a creative and lively format. 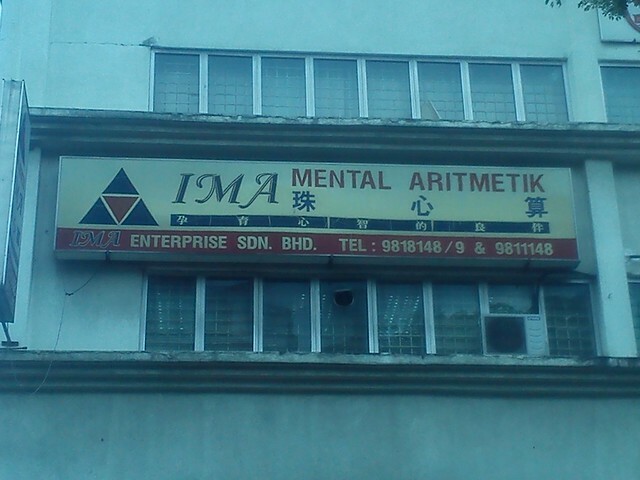 IMA also boasts a strong pool of resourceful and intensively trained teachers that are competent and responsible. The teachers are also taught on the psychology of children and the positive effects of encouragement and negative impact of punishment. 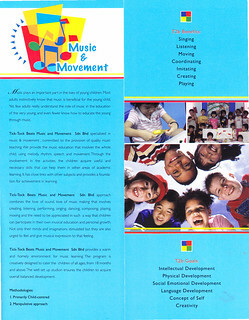 At IMA, classes are kept to a maximum size of 20 students to ensure that each individual student receive personal attention, crucial to the monitoring aspect of each child’s development. 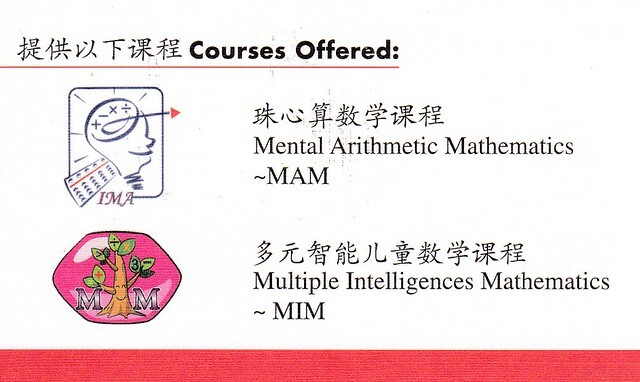 All course materials and syllabuses are systematically designed internally which are on par with international standards. 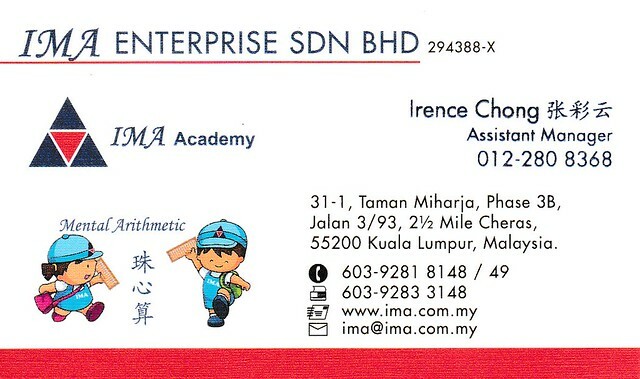 This is evident as IMA is the only institution of this nature in Malaysia that takes part in International Competitions overseas yearly and has consistently won awards and accolades. 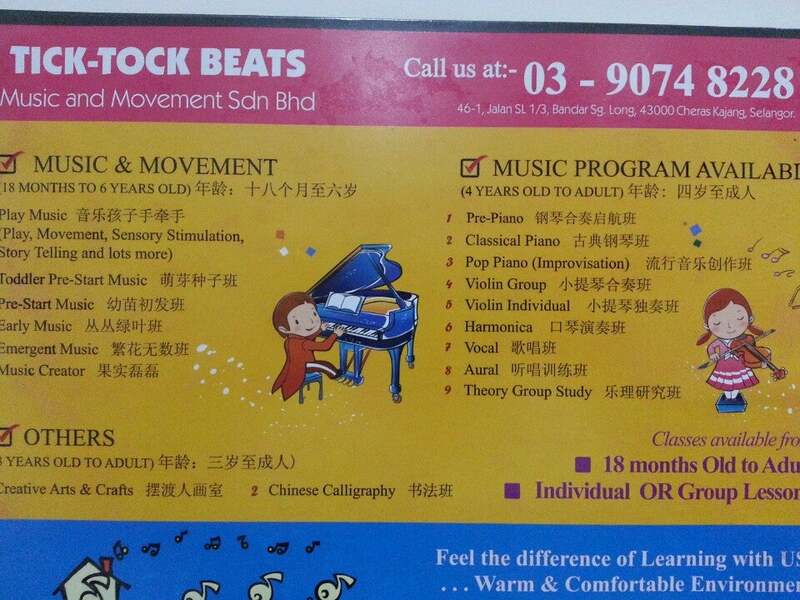 All our teachers are required to strictly follow instructions and exercises as per standards implemented thus ensuring continuity in teaching. 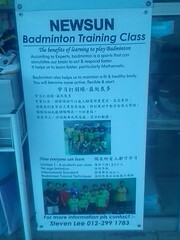 The standard of our study is that of the international level. 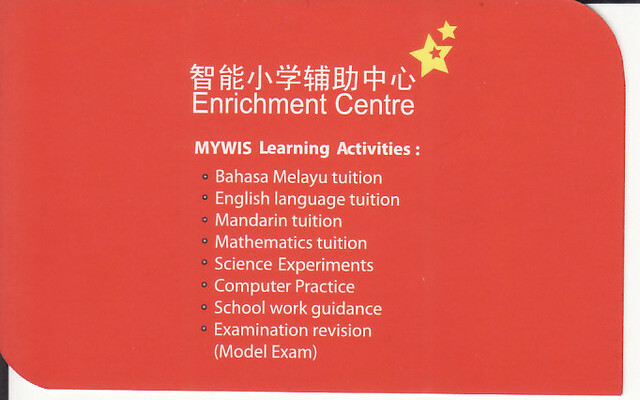 This claim is substantiated by the fact that we are the only institution of this nature in Malaysia that takes part in international competitions every year and won prizes as well as awards. 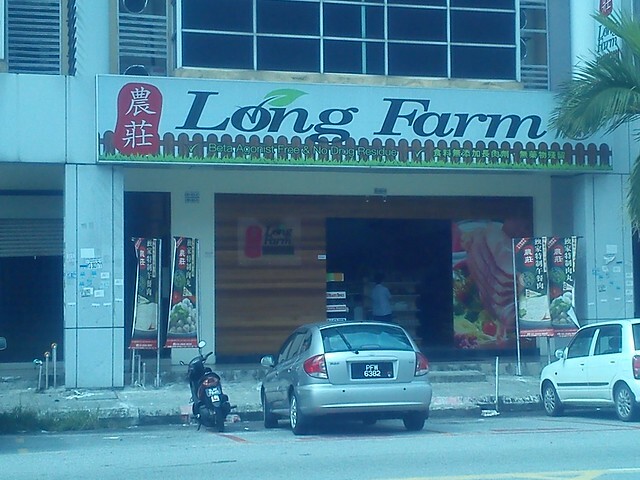 Long Farm Meat Sdn Bhd is formed in 2008 with 1st branch opened in Bukit Tinggi. 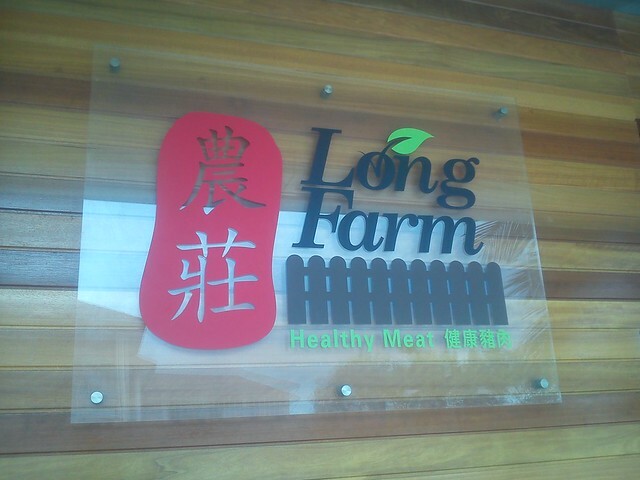 We specialized in providing healthy pork to the neighbourhood at a reasonable price. 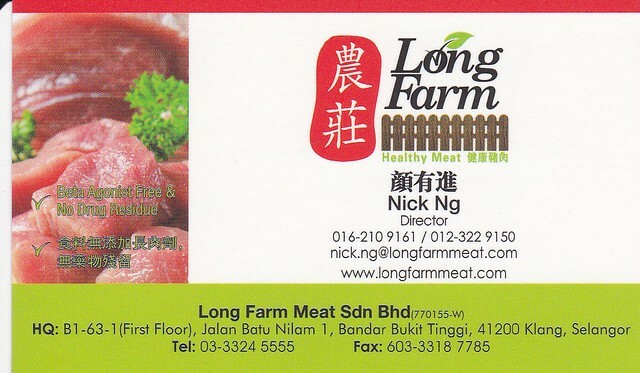 Long Farm Meat Sdn Bhd is a subsidiary company to Profeed Agronutrition Sdn Bhd which owned a few pig farms in Tanjung Sepat and also a well established Feed Ingredient Manufacturer as well as exporter in Malaysia. 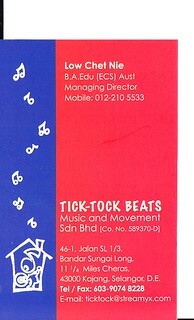 46-1, Jalan sl 1/3, Bandar Sungai Long, 43200 Cheras, Selangor. 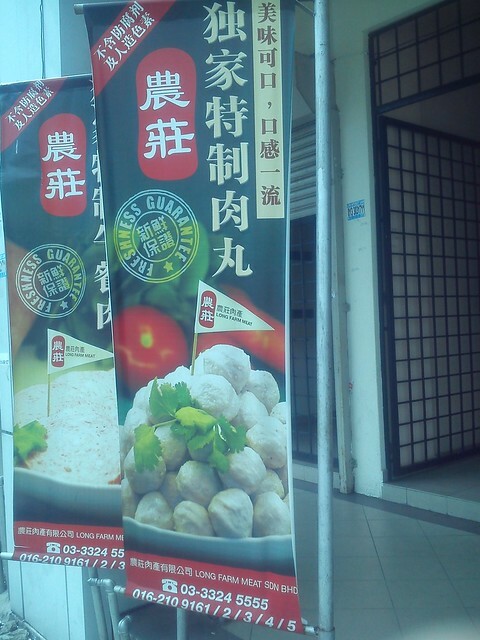 Address: Old Klang Road, 46000 Petaling Jaya, Selangor Darul Ehsan. 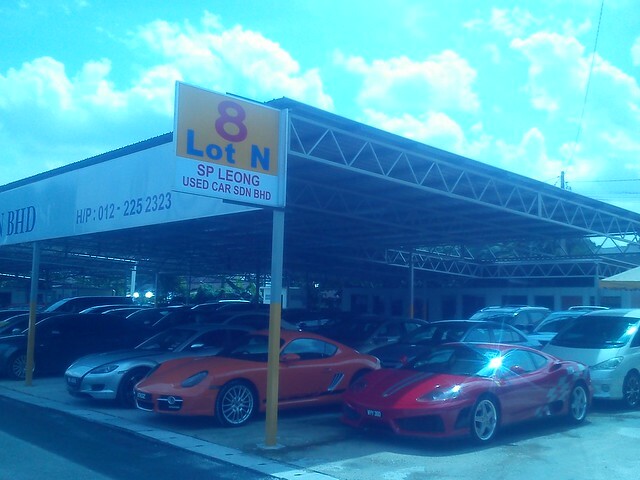 Our company usually sell re-cond car and second hand cars. 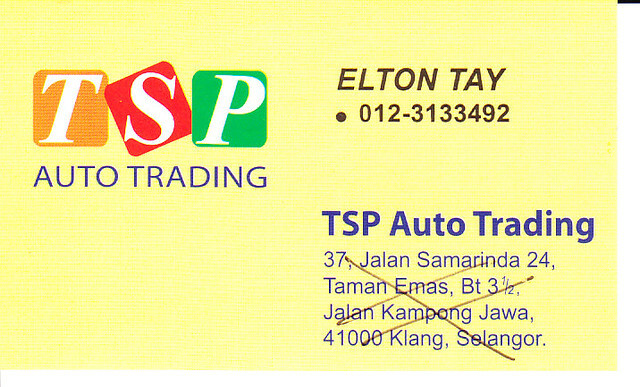 Most properly we sell the brands of mercedes benz, bmw, toyota ,honda ,nissan ,proton, mitsubishi, mini cooper, volkswagen , subaru , hyundai, Porsche etc.